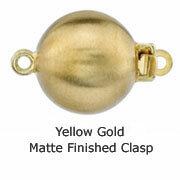 Apples of Gold is known for exquisite multicolor necklaces and this pearl necklace is no exception. 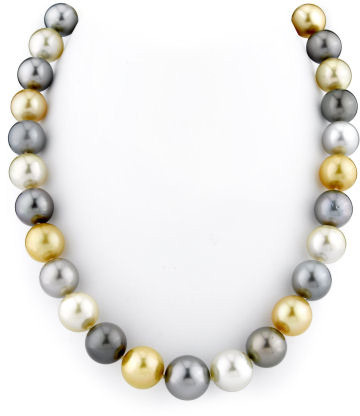 A beautiful 11-14mm Tahitian & Golden South Sea multicolor pearl necklace with a gorgeous variation of South Sea pearl colors. Each pearl is carefully hand-picked and matched precisely according to the theme of this pearl necklace. All pearls are AAA in quality with gorgeous overtones and excellent luster. We guarantee our 11-14mm Tahitian & Golden South Sea Pearl Necklace to be high quality, authentic jewelry, as described above.